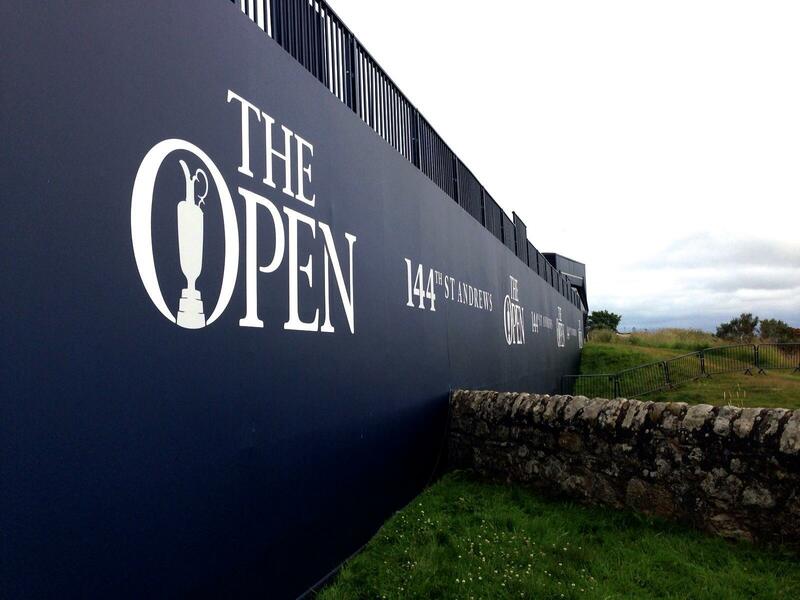 Today is the final day of The 144th Open at the home of golf – St Andrews, Scotland. 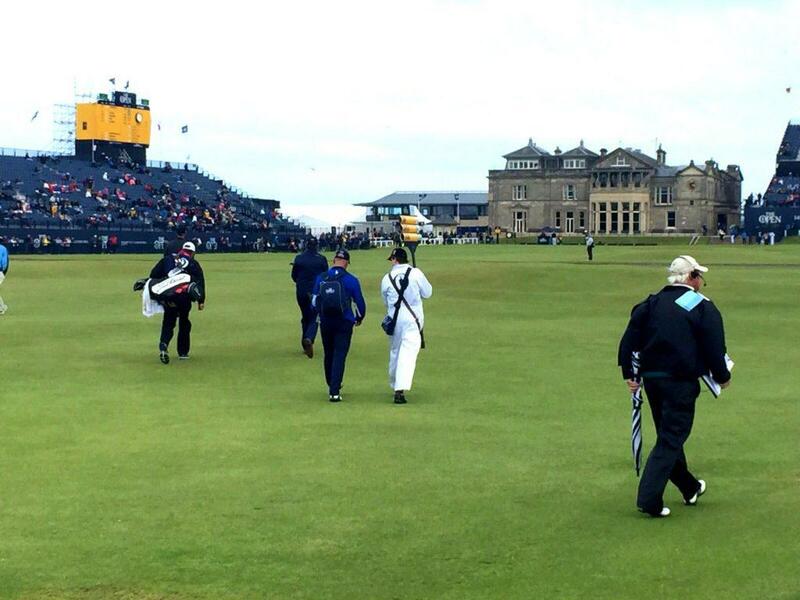 Spectators around the globe are anxious to see who will take home Claret Jug, The Golf Champion Trophy. 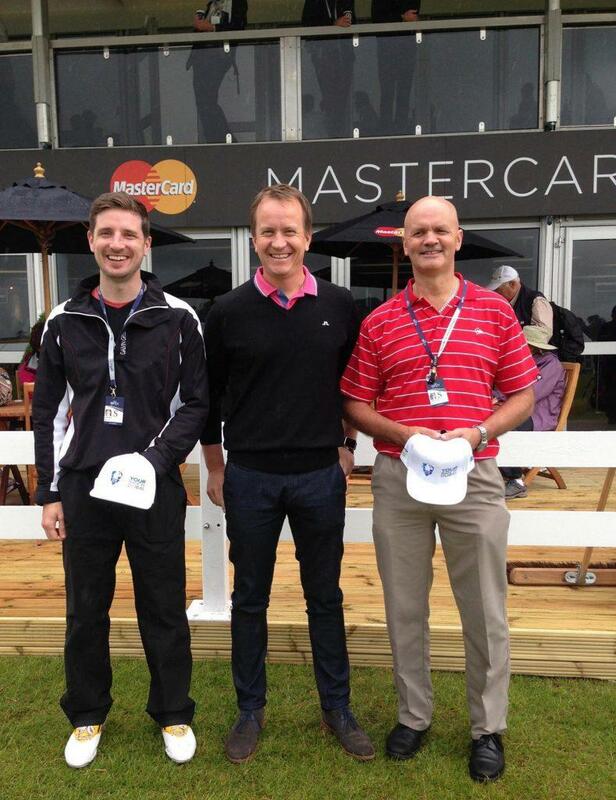 Golf GameBook teamed up with MasterCard to offer two lucky golfers in the UK a priceless chance to be an official scorer at The Open. The winners of the draw, David Ross and Derrick Hoxey, experienced an unforgettable day at St Andrews, as they were the official scorers for two of the marquee groups on the first day of The Open. Unbelievable. A once-in-a-lifetime experience. It would have been amazing getting to walk around with professional golfers anyway, but to be walking around with Tiger Woods, Jason Day and Louis Oosthuizen and watch them hit the ball and see how they go through their process was just something that will stay with me forever. Just amazing. Louis Oosthuizen and Jason Day actually signed a ball for me and on the way out Tiger Woods and Jason Day both shook my hand, thanked me and said ‘hope you enjoyed it’. That made my day. Or made my year actually. We would like to warmly thank all GameBook users in the United Kingdom for participating and actively using Golf GameBook. Use Golf GameBook to Experience Golf like Never Before. So jealous, what a fabulous experience. This has got to have been the best day of my golfing life so far. I have been to watch the open when it was in sandwich but to actually walk around the old course at St Andrews was unbelievable. I cannot thank MasterCard enough for giving me the opportunity to have done this. Walking around with 3 previous winners and seeing the players close up and the different technics used to keep the ball out of the wind is something I will never forget.